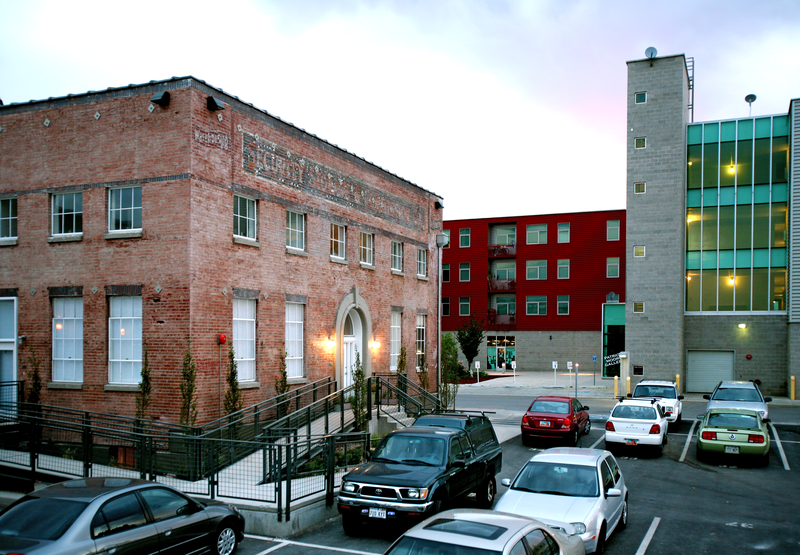 The goal of the adaptive re-use of this historic warehouse was to accommodate as many residential live/work units as practical in a mixed use context of apartments, studios and larger spaces to house art galleries and other art related entities. 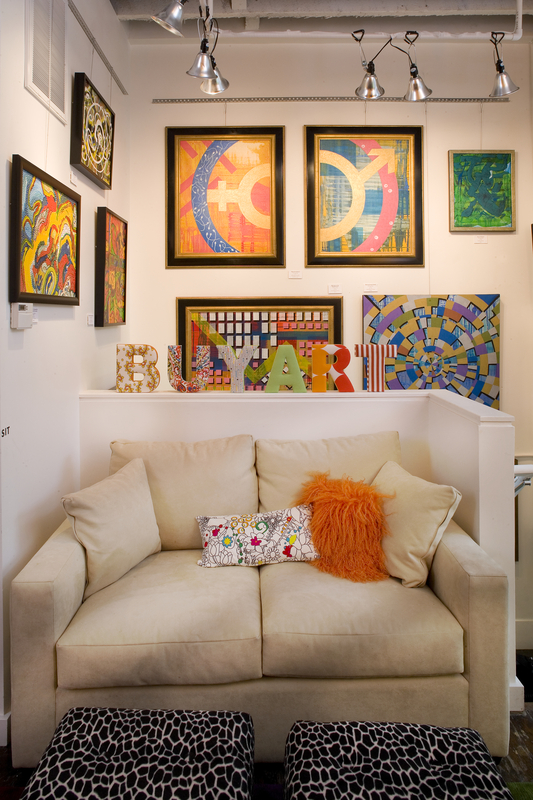 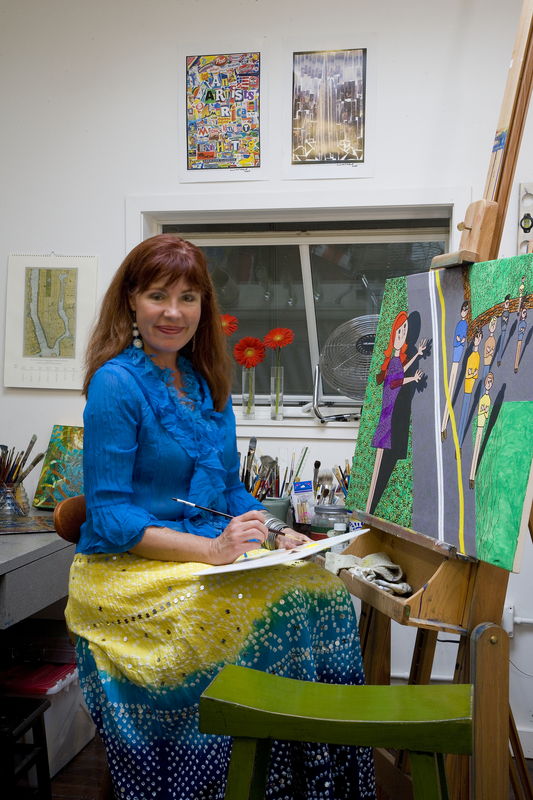 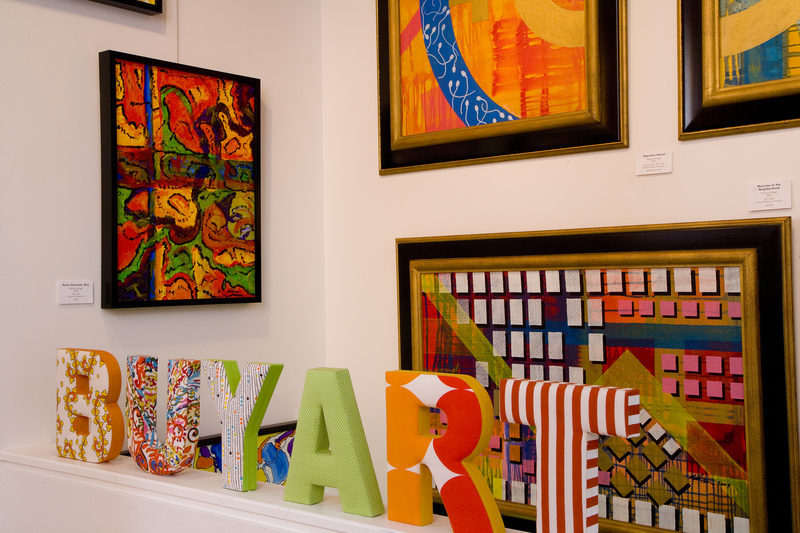 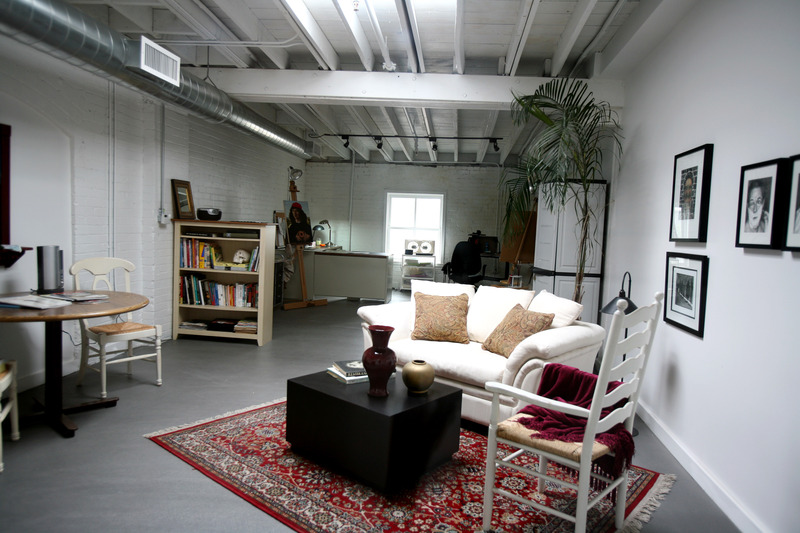 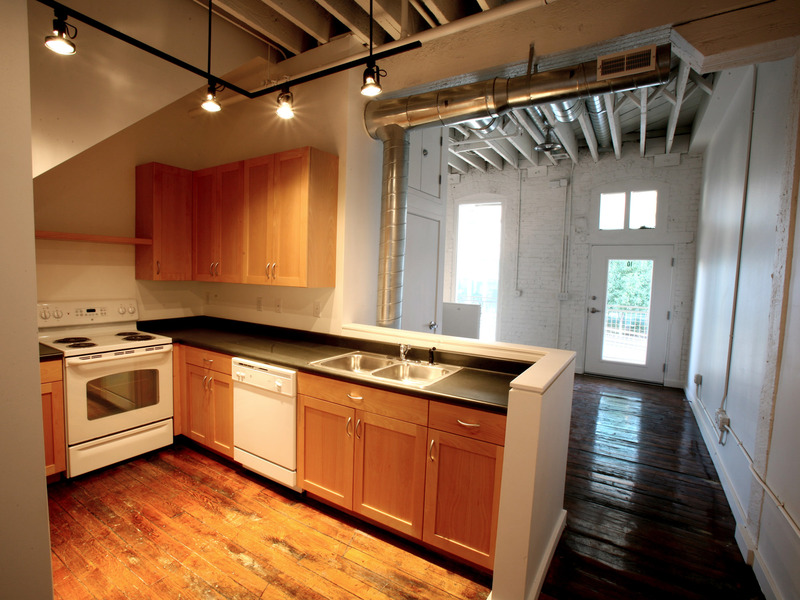 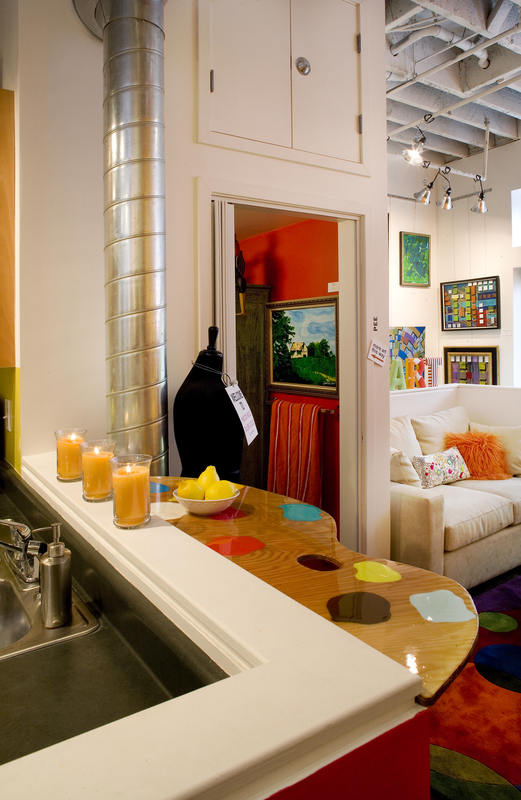 Artspace, LLC has functioned as a major developer of housing and studio space for artists and craftsmen for over twenty years. 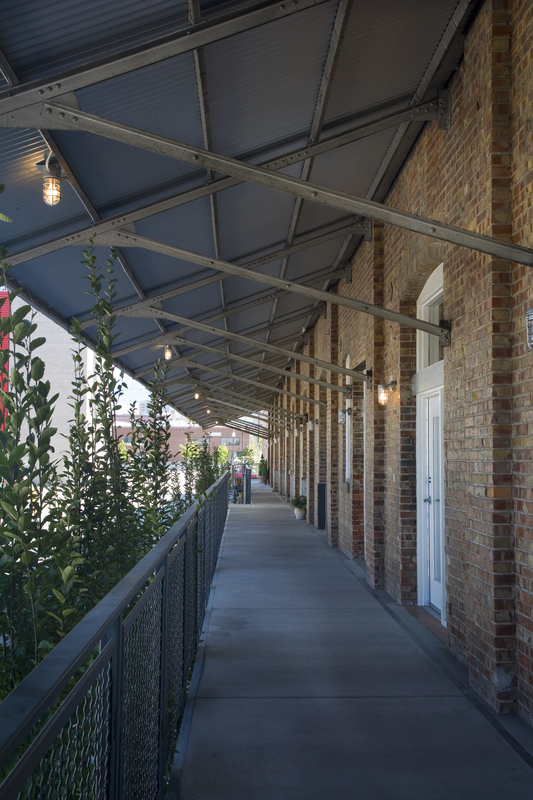 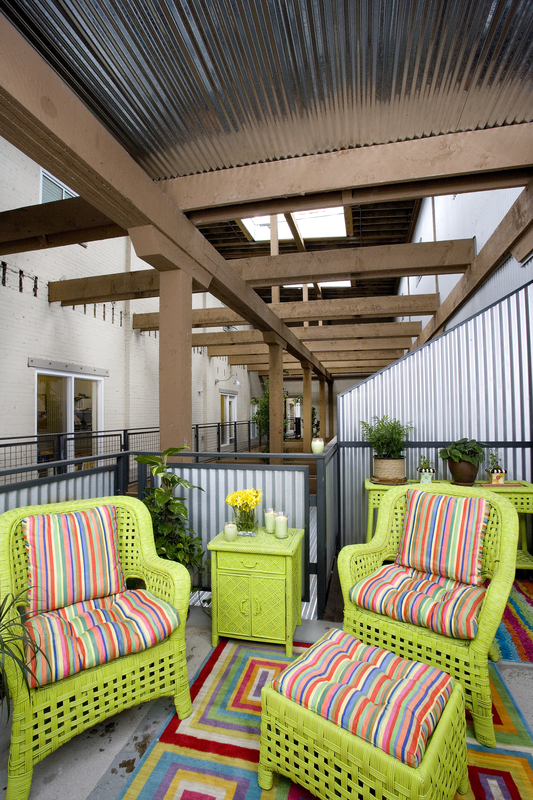 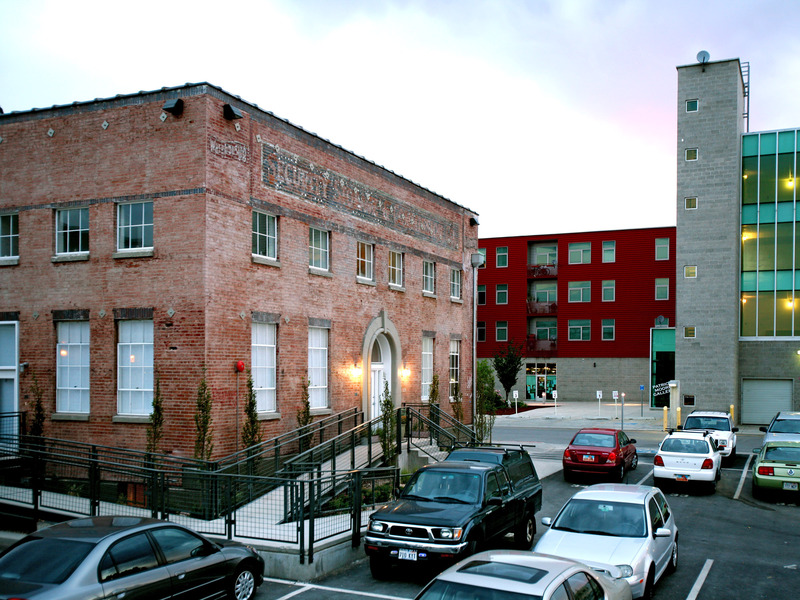 In carrying out this mission, Artspace has created new urban neighborhoods in the west downtown warehouse district. 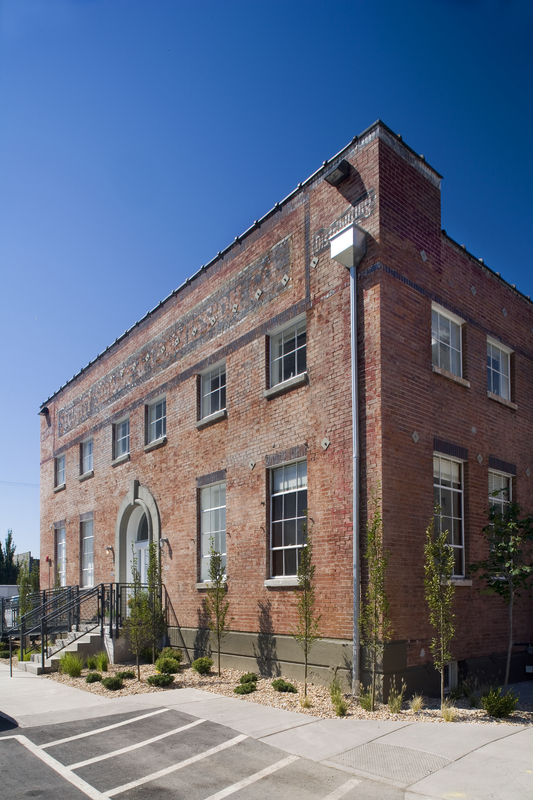 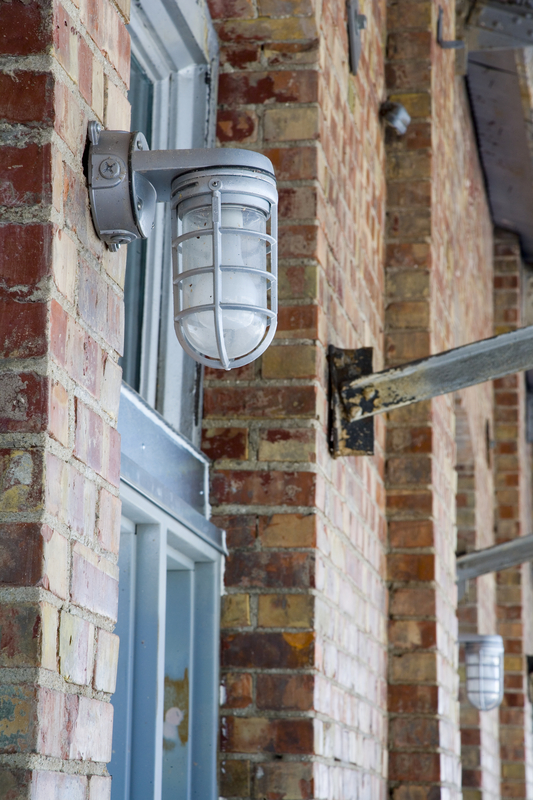 This program required MJSA’s design meet the Secretary of Interior’s Standards for restoration of this National Register-listed building and secure the historic tax credits, an essential element of the developer’s complex financing. 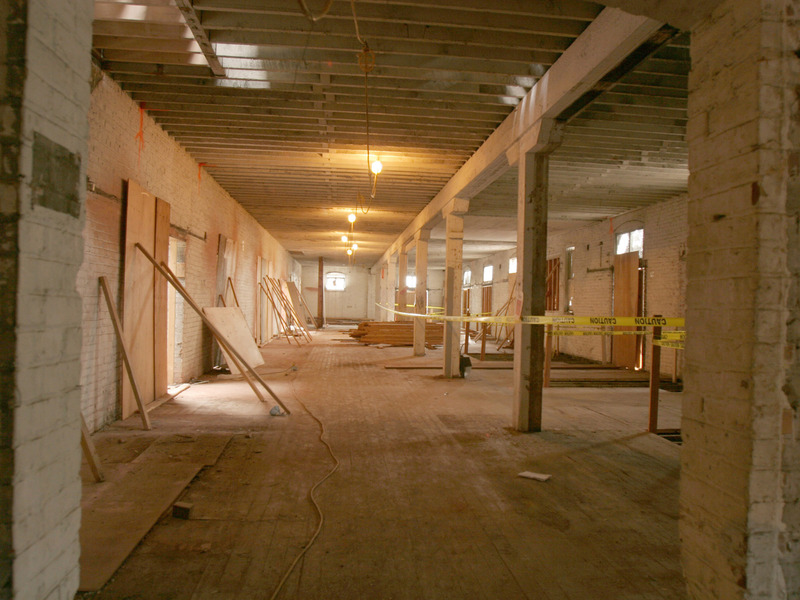 The warehouse was originally configured as two major parts divided by an internal train court — the trains actually pulled into the building to unload. 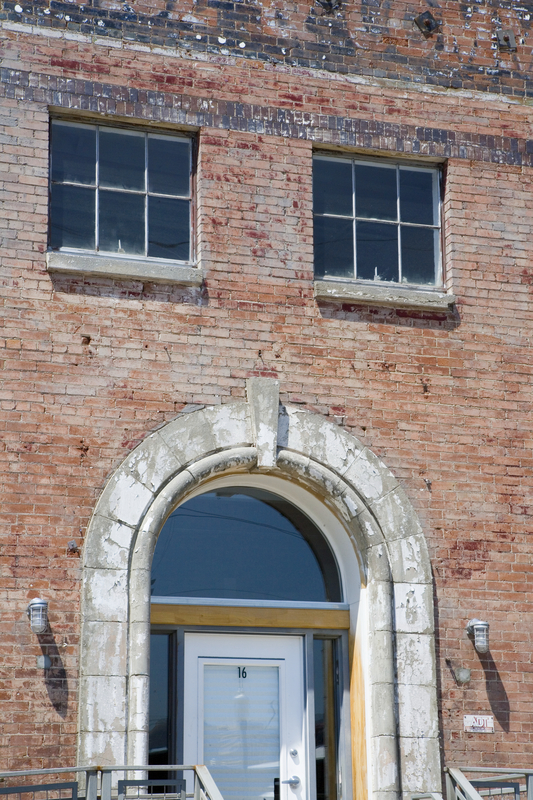 Products to be quickly distributed to the city by horse drawn wagons went into shallow bays to the north, each with freight doors to a loading dock. 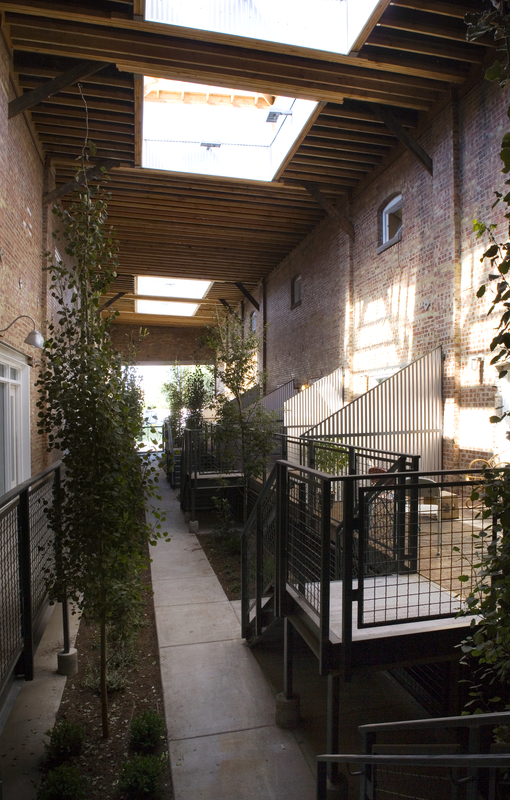 When combined with the space above and basements below, these narrow bays became townhouse apartments. 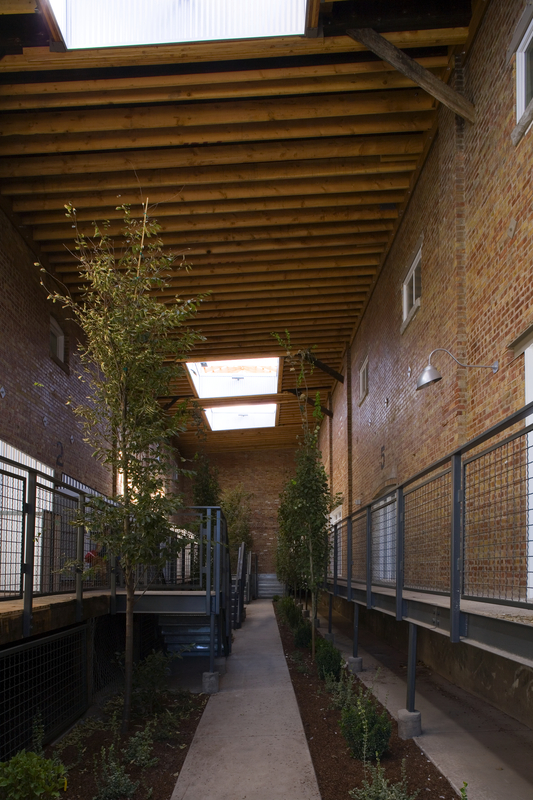 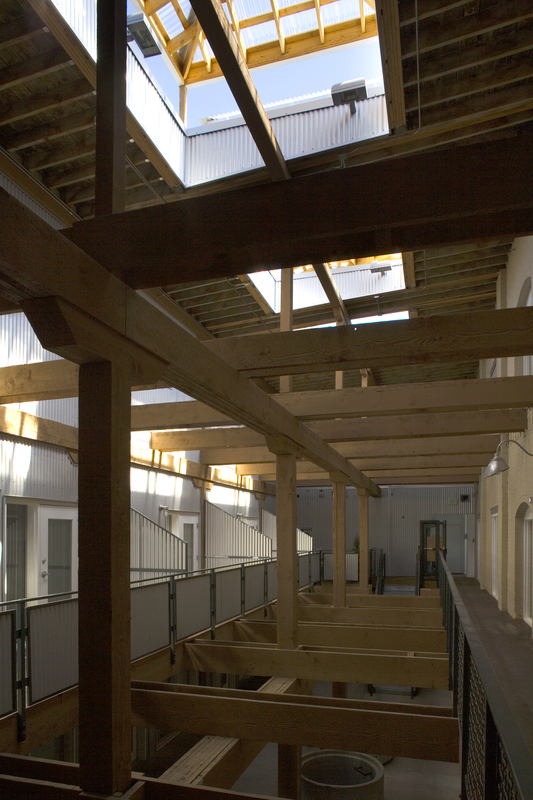 A second interior courtyard was created by removing a section of floors on line with the train court, providing light and ventilation to other units. 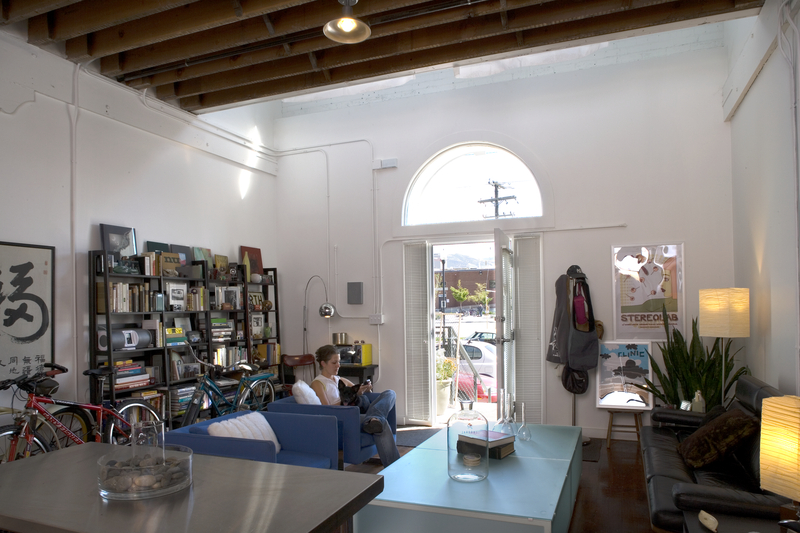 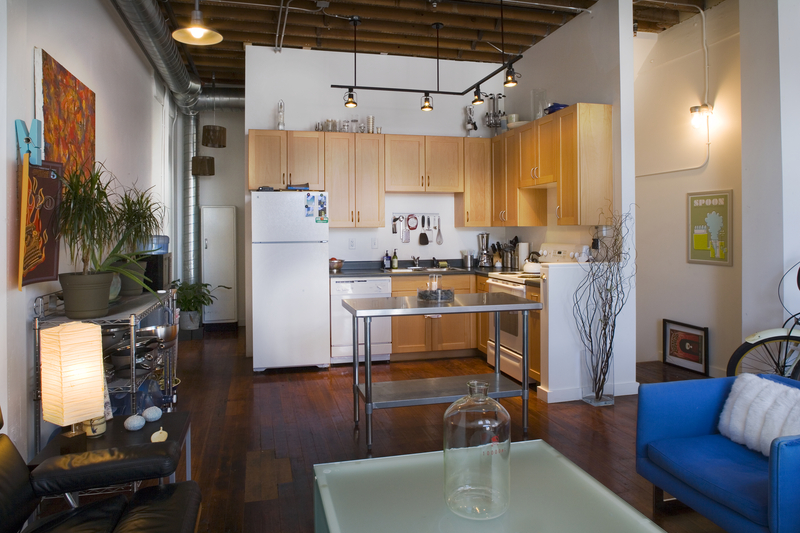 The later historic office addition was also reconfigured into live/work townhouses apartments. 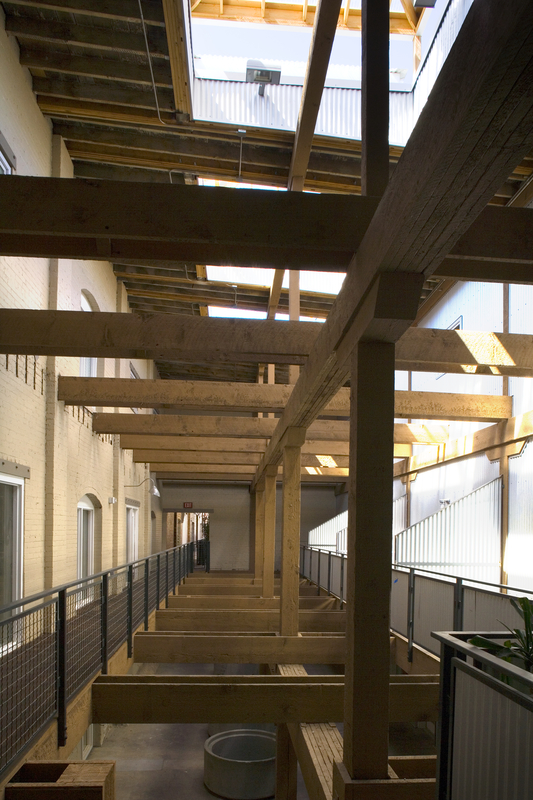 The remaining section of the warehouse, of larger deeper bays used historically for long term storage, was repurposed as eight artists studios and nine larger office/commercial spaces. 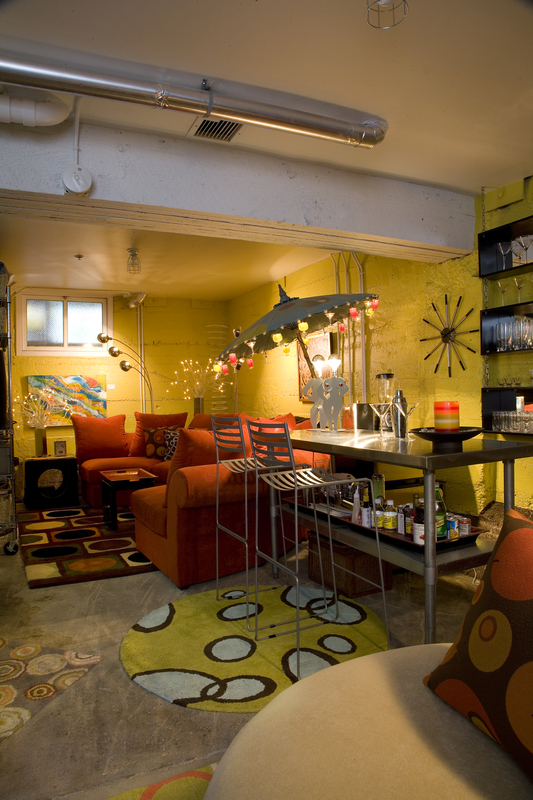 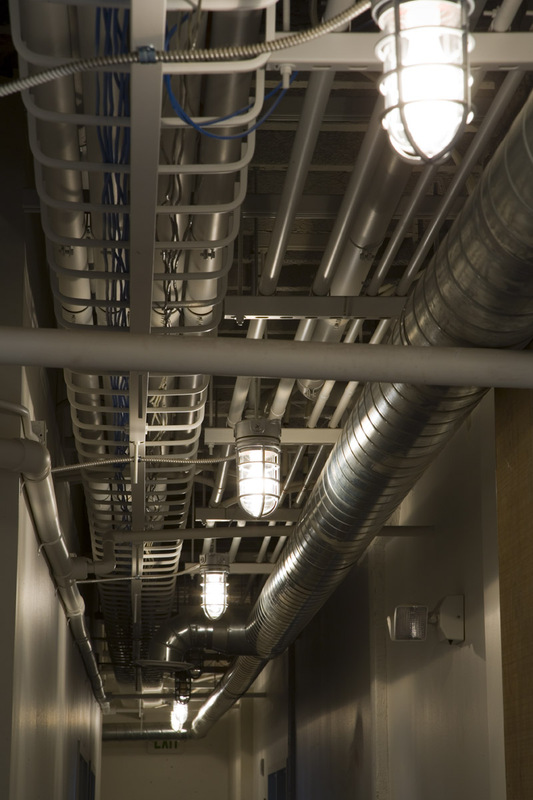 The very tight site required some of the building’s basement to be adapted as parking for the residences. 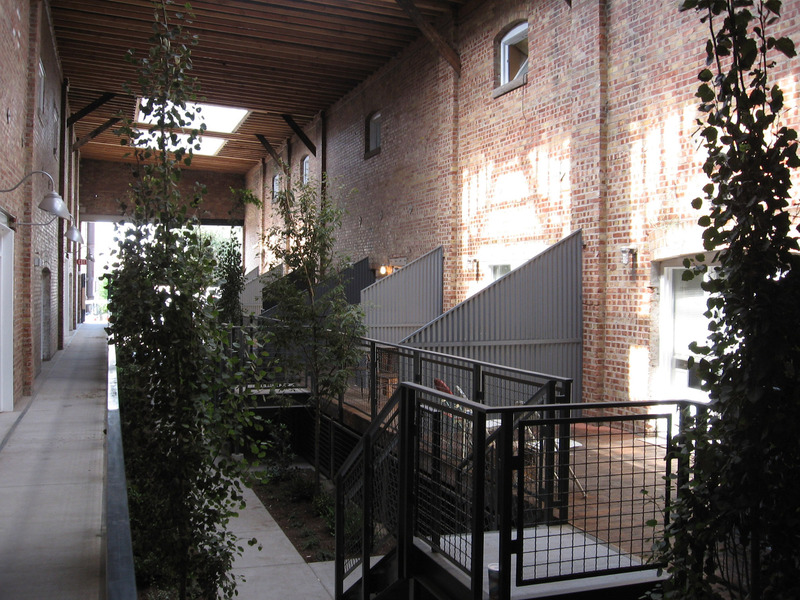 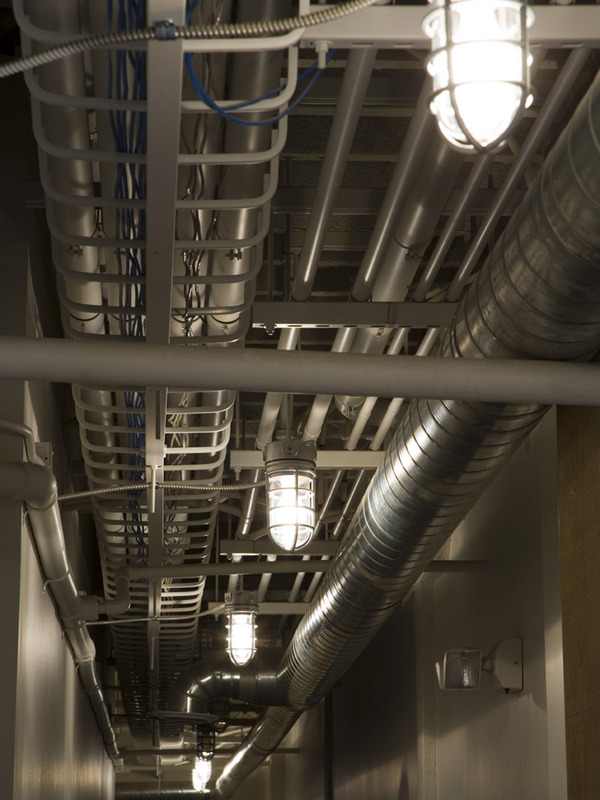 Numerous seismic, mechanical and accessibility issues were also successfully addressed in this award-winning project.